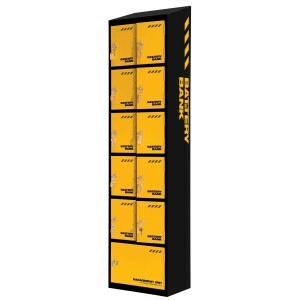 Get your hands on the very latest in Security Lockers with unique patented products such as The Battery Bank which has been designed to provide a safe environment for charging power tool batteries, mobile phones, walkie talkies, and other electrical appliances, whilst providing secure storage at the same time. 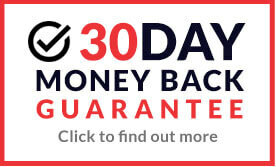 Get your hands on the very latest in Security Lockers with unique patented products such as The Battery Bank which has been designed to provide a safe environment for charging power tool batteries, mobile phones, walkie talkies, and other electrical appliances, whilst providing secure storage at the same time. Take advantage of great features such as storing unsightly and dangerous chargers tidily and safely, fully portable and electrically safe, fully earthed and protected by RCD's and an MCB. Buy online today for incredible prices on Security Lockers well below RRP.